I love this book and have been participating in Refuge Recovery meetings for over a year. 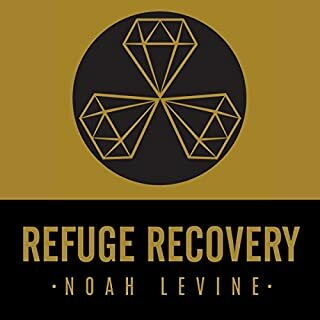 I misread the advertisement for the audible version and thought Noah Levine would be narrating. The narrator is not aware of the correct Pali pronunciations, and I am unable to listen to this.